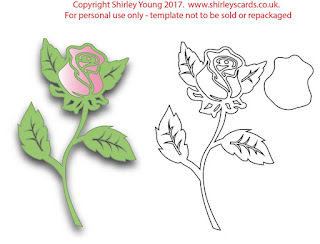 Today's freebie is a pretty rose, thought it might be useful with Mother's Day coming up soon but nice for Birthdays and Anniversaries too. Very pretty file, as is the card you've made. Thank you. elle est magnifique cette rose, merci de nous l'offrir. Ah!!! What a fantastic rose! Magnifique cette rose, merci pour le partage. Beautiful rose, I can think of several ways to use it. Thank you. Thanks! I hope to use this either next for my mom's birthday card to for Mother's Day in May. 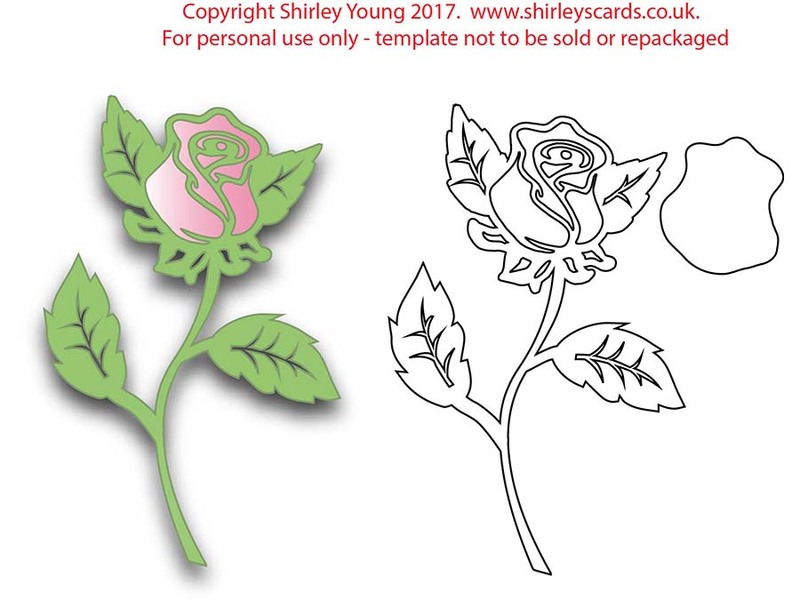 Shirley, What a beautiful rose! I love your card! Thanks so much for sharing your wonderful talent with us! 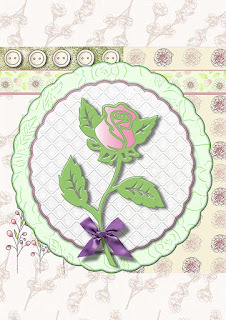 A beautiful design Shirley, love how you have put the pink in the pretty card. Thank you so much. Thank you, I love roses! Thank you, Shirley. I will find this file quite useful.